Arai will be unveiling a new design on the top of the range RX7-GP at this year’s NEC Show – a Jonathan Rea replica. 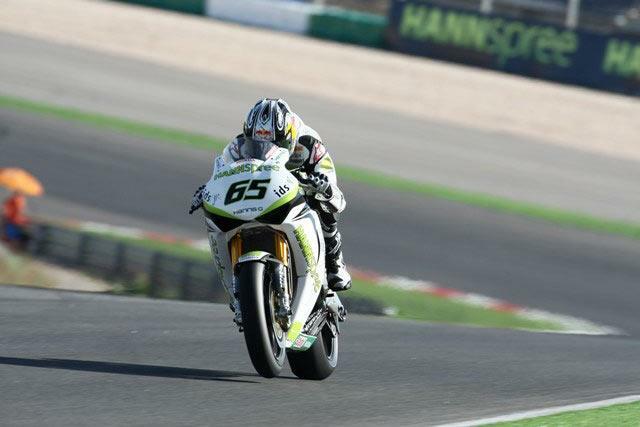 Arai UK has been pushing for a Rea replica since the young Irishman joined the World Superbike paddock two years ago. And despite keeping the same design for his helmets, Rea has regularly changed the colour. This year he’s spent most of the season running with a pink version, but has in the past used a red design, too. However, the official replica (minus the Red Bull logos) will be this black design as worn by Rea at the final round of the championship at Portimao last month. It will retail for £589.99.